HONG KONG (28 March, 2019) – We are pleased to announce that Robert Cheung has been appointed to CEO at FinEX Asia Investment Limited (“FinEX Asia”), effective immediately. Robert succeeds US credit market risk expert, Maggie Ng. Under Maggie’s leadership, FinEX Asia has become a prominent player in Hong Kong’s asset management industry. Maggie will continue to leverage her extensive experience in risk management at the firm as Chief Risk Officer. Robert brings decades of experience to the role and has been FinEX Asia’s Chief Operating Officer since the firm’s inception. His previous international experience working across Europe, North America, and APAC regions for top institutions will be instrumental to delivering FinEX Asia’s global ambitions and makes him a strong fit to drive the firm through its next stage of development. To support Robert’s appointment, Co-founder Angie Lin will leverage her extensive experience in financial products trading and investment advisory to strengthen FinEX Asia’s asset management solutions as Chief Investment Officer. 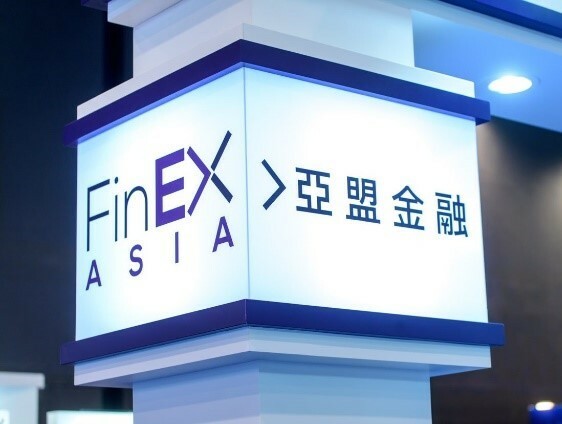 In the two years since inception, FinEX Asia has accumulated over US$200m in AUM, achieved global top 35 fund rankings on Bloomberg, and won numerous awards, including “Hong Kong’s Best Wealth Management Platform, 2019 Best of Best” by Asia Asset Management and “Most Innovative Data Analytics Project, AI Risk Analytic Solution 2018” by The Asset Triple A. For additional details on this announcement please reach to marketing@finexasia.com. Robert has over 15 years of financial industry experience in building global operations and financial platforms. 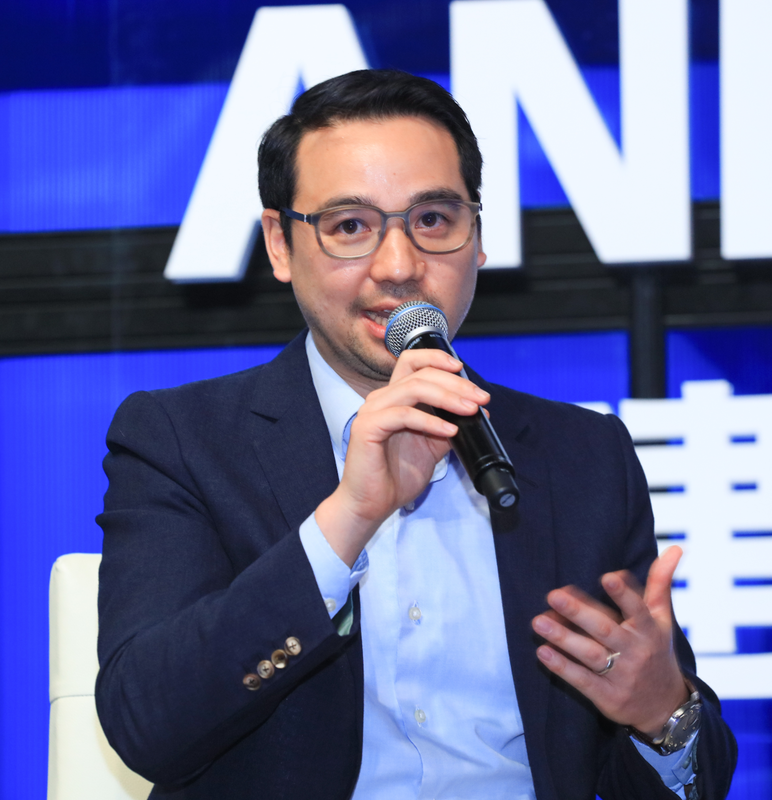 Before assuming the role as CEO of FinEX Asia, he spent more than 3 years at Redwood Peak as Partner, COO and was instrumental in the firm’s spin-off from Chilton Investment Company. Prior to Redwood Peak, he spent 10 years with Barclays across London, New York, Singapore, Shanghai and Hong Kong developing Barclays’ multi-asset Prime Services platform. Robert has extensive risk management experience most recently as Head of Asia Prime Services Risk at Barclays. He also worked at PwC in the Investment Funds Group before joining Barclays. Robert received a Master of Engineering degree from Imperial College London specialising in Aerospace Materials Engineering and an Executive M.B.A. from Kellogg-HKUST. Maggie has 20 years of banking experience. She most recently served as the Asia and EMEA Head of Unsecured Lending at Citibank N.A. Previously, she led credit card and unsecured lending businesses at Citibank Hong Kong and managed over USD 20 billion AUM. She also gained extensive risk management knowledge as Chief Risk Officer for Citibank Hong Kong. Prior to Citibank, she held senior positions at Ernst & Young (Australia) and Broken Hill Proprietary (HK) Ltd. In 2017, Maggie co-founded FinEX Asia, the first global fintech marketplace connecting Asian investors with global high quality and low volatility asset classes. FinEX Asia provides comprehensive asset management services to clients worldwide. We leverage our competitive advantages in technology, expertise, and global networks to maximize returns and drive key insights that simplify the asset management experience. We connect professional and institutional investors worldwide with our carefully structured fund products utilizing advanced risk modeling, blockchain data validation and real-time performance monitoring capabilities. We also offer elite advisory services and fund management solutions to financial institutions. FinEX Asia is headquartered in Hong Kong and is a strategic partner of Dianrong, a leader in online marketplace lending in China.